Company Info Since 1985 we have provided premier selling services for our manufacturing partners with our experienced and talented sales group. Our manufacturing partners provide unique solutions by providing products to industry for reliability and total cost of ownership. All products they provide are considered the best value in their respective class. Our facility has grown substantially over the last few years. 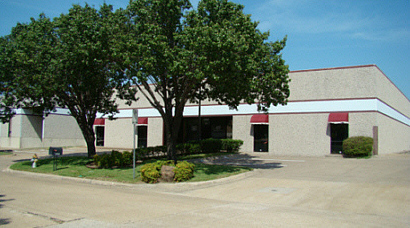 Smith Power Systems is now at 10890 Alder Circle in Dallas Texas. 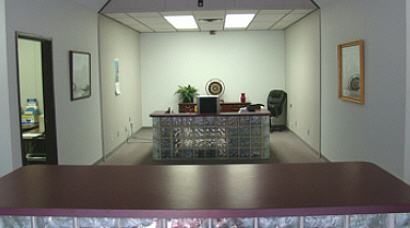 We have expanded to 9100 sq. ft. in our sales offices in Dallas Texas. We have expanded our sister company Specialized Electronic Services electronic repair facilities as well. We work out of our offices in Dallas and Houston, traveling the six state region in the South Central United States and the border area of Mexico. At Smith Power Systems we strive to serve you. Clients are encouraged to stop by and visit us. Our philosophy is that our success is measured by sales growth and market share for our principals. We have long term relationships with our principals but we must continue to earn their confidence every day through consistent effort and continuous success based on new business opportunities. Our “Commitment to Excellence” leads us to high performance levels. We continue to invest in our employees and company to stay at the forefront of our industry. Our synergistic product lines give us the advantage to penetrate virtually all industrial distributors and OEM’s in our territory. We are well known in the industry and are counted upon to provide value solutions for a win-win situation with distributors-end users-oem’s. Our principals count on us to bring in new opportunities with existing customer relationships. “We work hard” in getting our products specified using value added solutions provided by us and our principals. We value the team work approach. With long term employees we leverage our relationships and industry expertise to provide our principals a reliable conduit to the markets we serve. Our existing distributor/end user/oem relationships provide an open door to existing and new markets for our principals. Our long term presence and consistency in our territory gives us the advantage to get new sales opportunities. 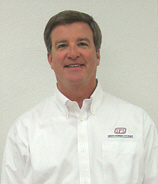 Our professional sales staff provides our principals with unsurpassed industry and product knowledge. Their knowledge of the territory for industries and contacts provides our principals a rifle approach to best align their products and services with the markets targeted. Our commitment to product training gives us an advantage to train distributors and end users focusing on value selling including total cost of ownership. Our product expertise also make us qualified to make accurate product recommendations.